You glow, girl! Perfectly coordinated shimmering trios in a beautiful pearl finish. 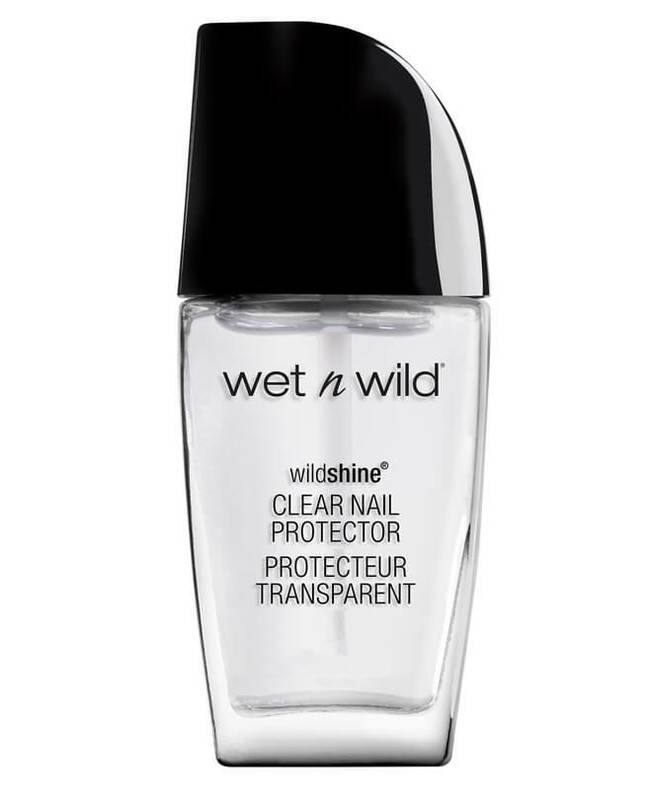 The baked technology delivers high pearl and pigment payoff, and can be applied wet or dry. Each palette provides an instant bronze or a slight hint of color for a glowing complexion.